Most Bond movies live and die by the quality of their villains, and From Russia with Love benefits from featuring three of the series' best and most iconic baddies to date. 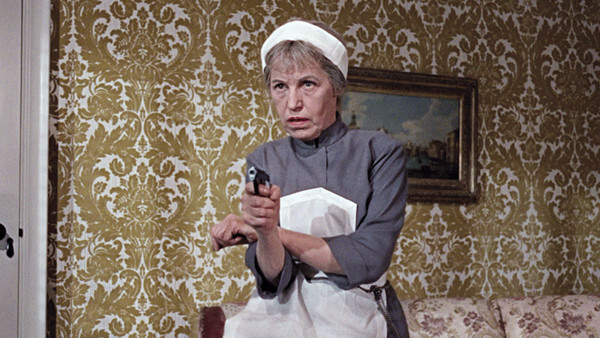 For starters, there's SPECTRE's Number 3, Rosa Klebb (Lotte Lenya), the scheming Chief of Operations who largely pulls strings from afar until getting her hands dirty in the movie's final showdown (and paying the price for it). 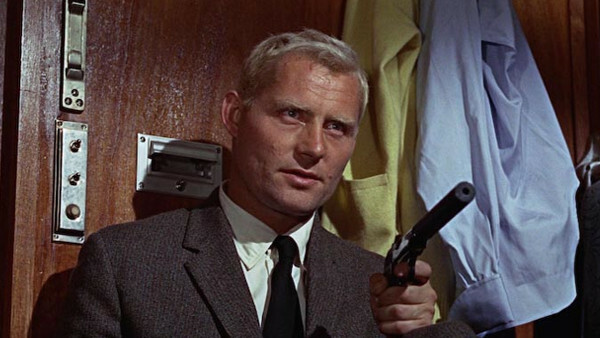 The central villain, Red, is meanwhile played with brilliant, imposing menace by the great Robert Shaw, at once a dashingly handsome, statuesque and ruthlessly smart foil. Of all of Bond's foes over the decades, Red is certainly one of the few who could've convincingly bested him. And finally, there's Ernst Stavro Blofeld, who appears only briefly in voiceover form. However, there's an eerie effectiveness to his few scenes as he presides over the SPECTRE agents, calling the shots and setting up his future involvement as Bond's most iconic adversary. It's easy to take these villains for granted given how many subsequent Bond films have attempted to replicate their success, but they're quintessential Bond antagonists at their most intimidating, mysterious and thrilling.